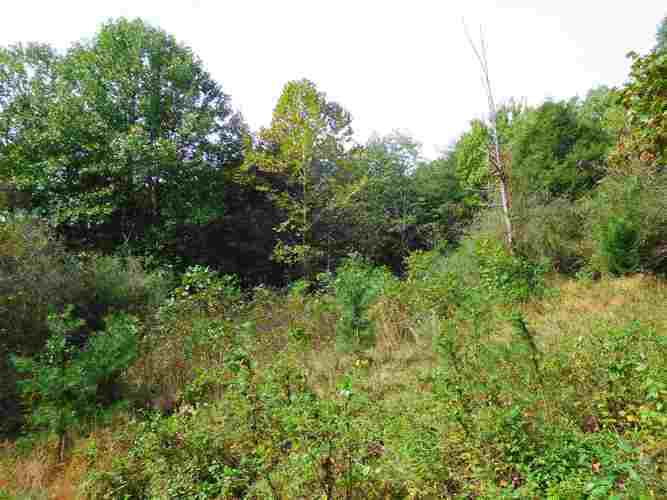 This 3 acre building lot on North Shore Dr includes a sunny cleared area, nestled within a treed perimeter. There's also a lovely glen with mature trees. This lot has a very small portion of its acreage on the south side of North Shore Dr. The acreage includes a very small portion that extends south of North Shore Dr, and because of that, the owner is permitted to lease a section of lakefront to attach a dock on Lake lemon, if desired. To tour, you can pull off Northshore onto the lot just east of a mailbox that is marked 8282. Directions:Head North on Old State Rd 37. Turn right on Anderson Rd. Take a right on E Northshore. Property is behind mailbox addressed 8282.